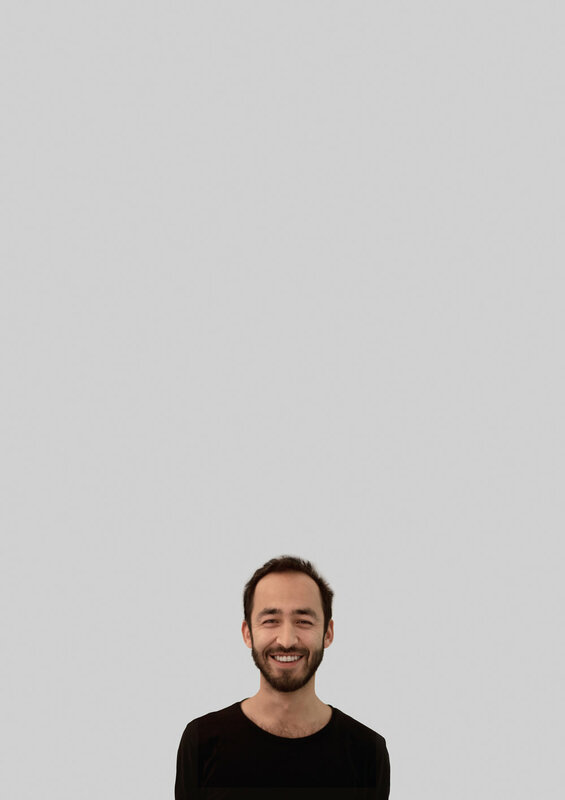 Toby Arsalan is a German-Pakistani standup comedian writing, performing and procrastinating in Berlin. You may know him from his 2017 solo at the Edinburgh Fringe (titled "Nazi Jihadi") or from one of the many gigs he's played and hosted in places as diverse as Germany, Spain, Finland, Zambia & South Africa. 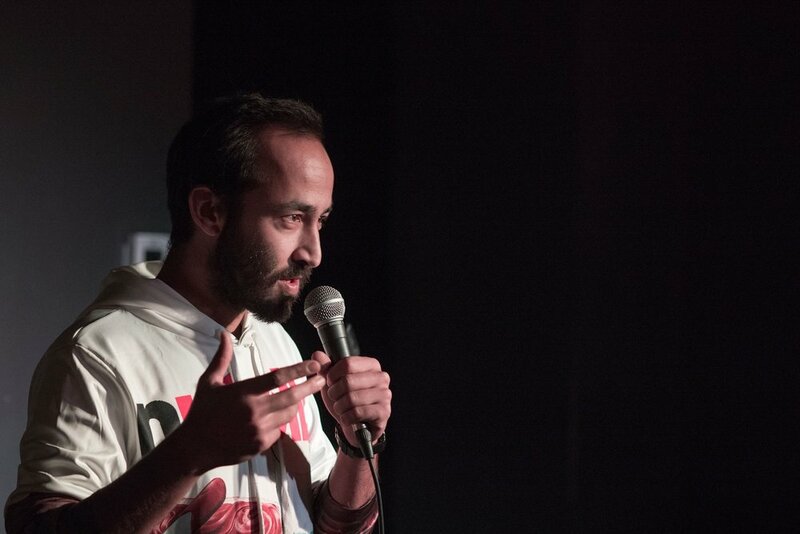 Toby Arsalan is a German-Pakistani standup comedian writing, performing and procrastinating in Berlin. He grew up in Germany, Syria, South Africa & Pakistan, yet somehow has an American accent. You may know him from his 2017 solo at the Edinburgh Fringe "Nazi Jihadi" (yes, that title did get him some sweet press), or from one of the many gigs he's played or hosted in places ranging from Germany, Spain and Finland to Zambia and South Africa. 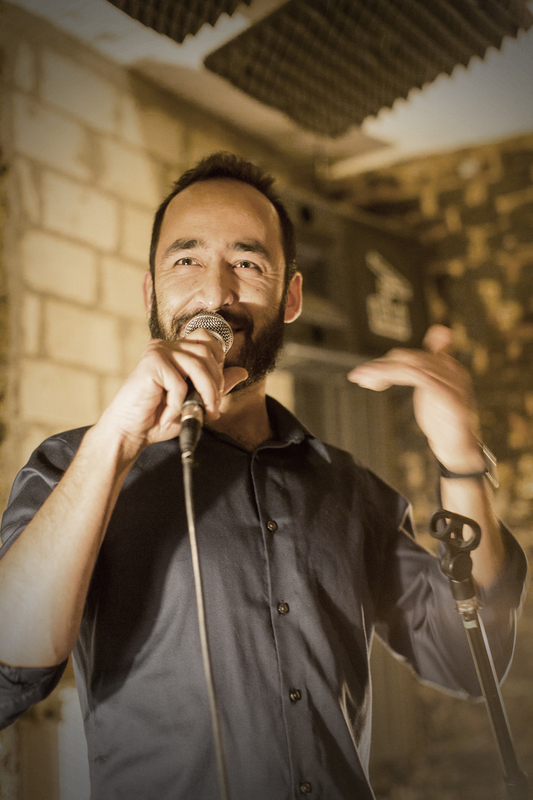 In Berlin, Toby Arsalan hosts Monday Night Mics and Joke Time, two of the city's most popular weekly open mics. There’s also his own weekly standup show in Kreuzberg called Flat Earth Comedy; there's Wonth-a-Month, a showcase featuring Berlin’s funniest comedians, once a month. Toby also performs solo and tours throughout the world. Get tickets for Toby's upcoming shows here.